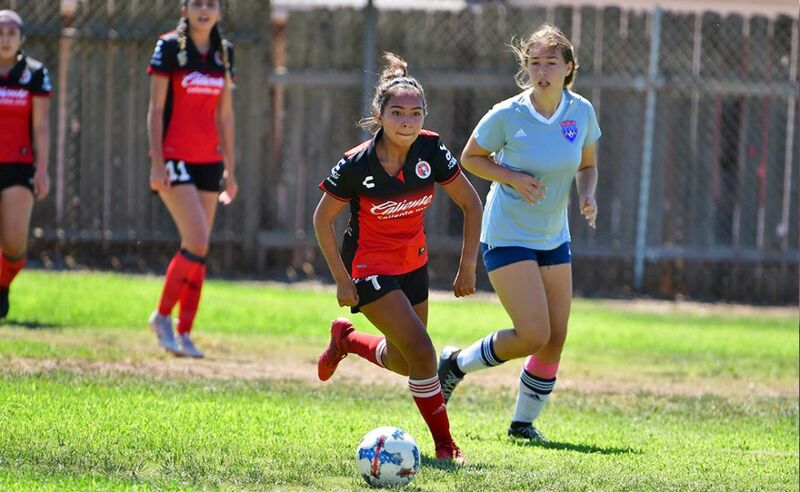 CHULA VISTA –It’s a rare occasion when a soccer player gets to score four goals in a match. Those moments are not common. 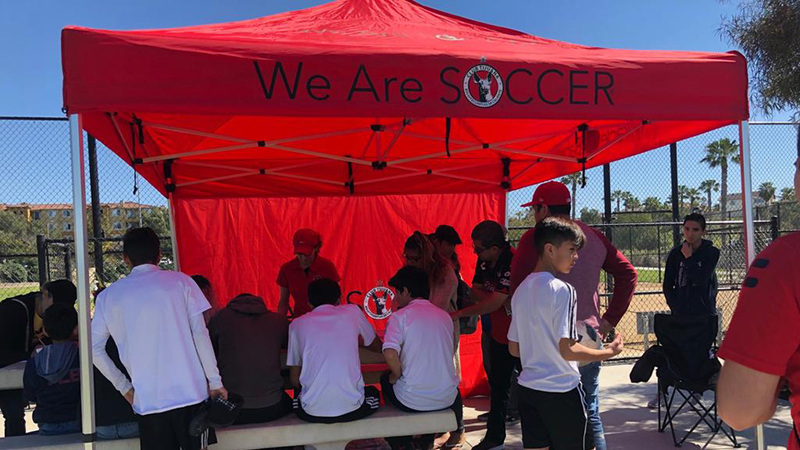 One of those moments happened for the Xolos Academy FC Under-11 team Saturday Sept. 19 at Hilltop High. 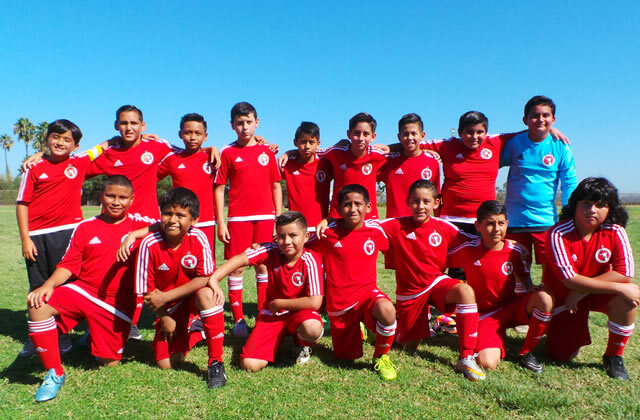 The Xoloitzcuintles beat Rangers SC 15-0 in a Week 2 match of the 2015 Presidio League tournament. It was the second win of the season for the young Xoloitzcuintles squad. It beat Albion SC 2-1 in the season opener. Of the 15 goals, four were scored by Kevin Padron. Javeir Beltran scored three more for a hat trick, while David Berritos, Felipe Reyes and Efrain Salgado each had two goals. Joseph Hernandez-Rodriguez and Nicolas Lopez-Ortega each added a goal to close out the Club Tijuana scoring. 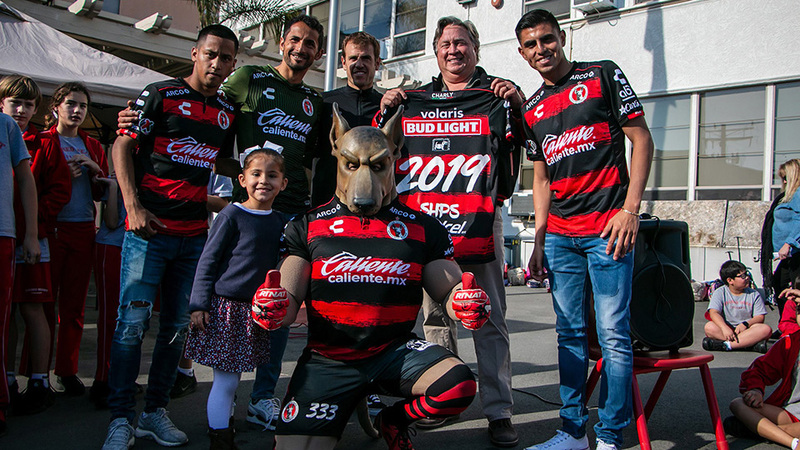 The flurry of Xolos Academy FC goals came about against a Rangers team that was missing two players. The match went on despite the shortage. Regulations allow for a team to play with at least seven players otherwise it is subject to a forfeit. The Under-11 team will try to remain unbeaten when it visits AYSO Matrix South Sunday Sept. 20 at Southwest Middle School.